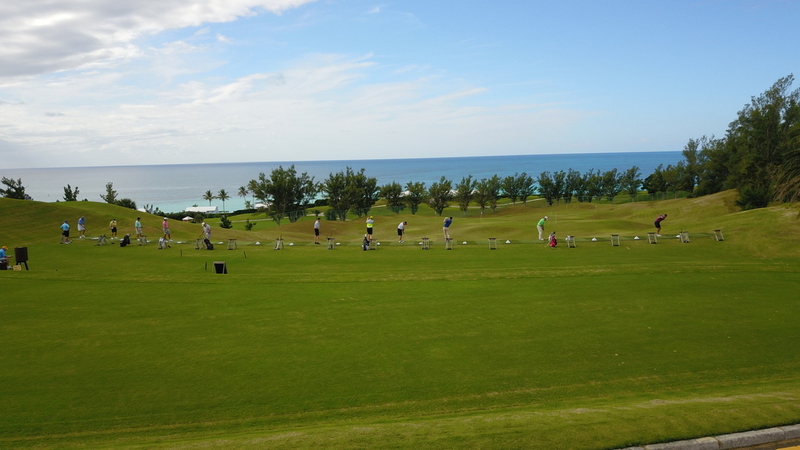 The driving range at Port Royal Golf Course is beautifully positioned with sweeping views of the Atlantic Ocean. At a total of 300 yards, the range boasts fully spec target greens at distances of 75, 100,150 and 200 yards enabling golfers of all levels to practice with a realistic feel. Featuring grass with an all weather facility that allows you to practice regardless of weather conditions, our practice facilities also boast a chipping area and practice bunker so you can hone in all parts of your golfing game and refine your skills. Range balls are available daily so if you want to come and practice at Port Royal we welcome you with open arms. 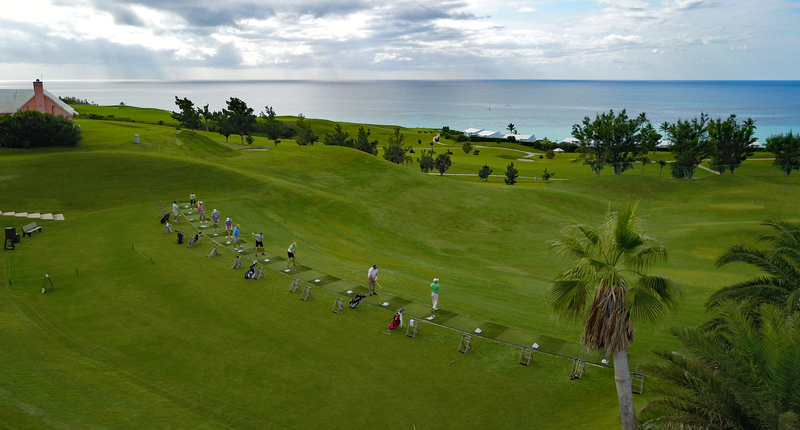 We can also provide golf lessons with our professional golfers at the Port Royal Golf Club.